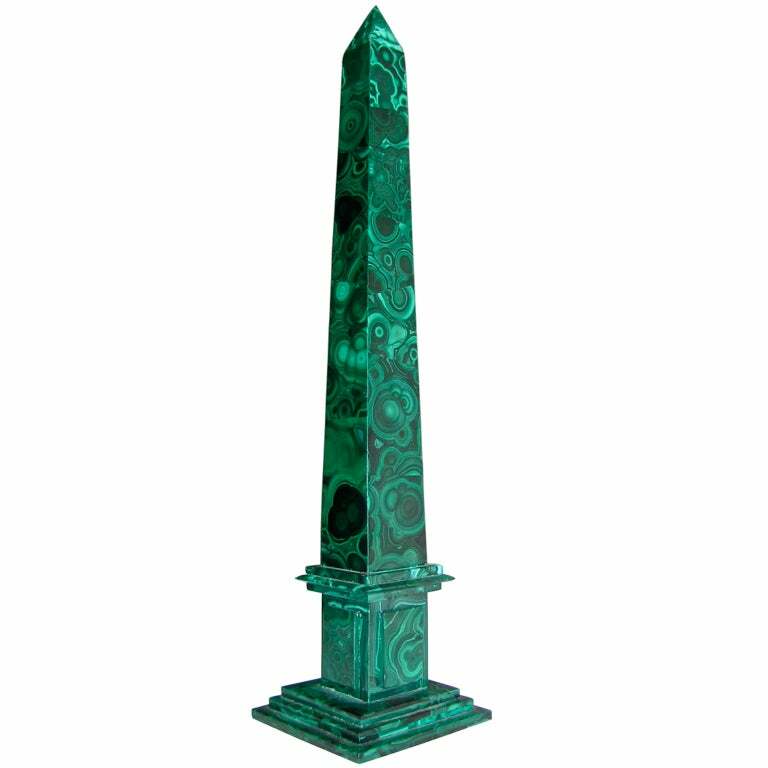 I know I've said it before, but I absolutely adore malachite and tortoise shell, and these two iterations, an antique obelisk that would be a fabulous desk accessory, and tortoise shell patent leather heels, are particularly amazing. I think the colors are perfectly on point for fall, and I am seriously lusting over the shoes and the obelisk, neither of which I actually need, of course. But never mind about that! What are your favorite patterns for the season?